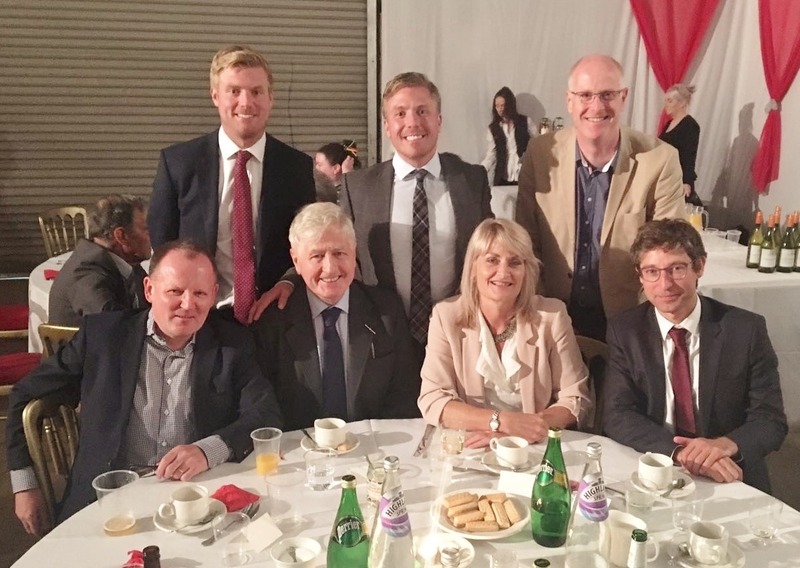 Front Row (L-R): Mr Roddy Burns, Chief Executive at Moray Council, Dr Christopher Moran, Mrs Rhona Gunn, Corporate Director of Economic Development, Infrastructure & Planning at Moray Council, Mr Matthieu Hue, CEO of EDF Energy Renewables. 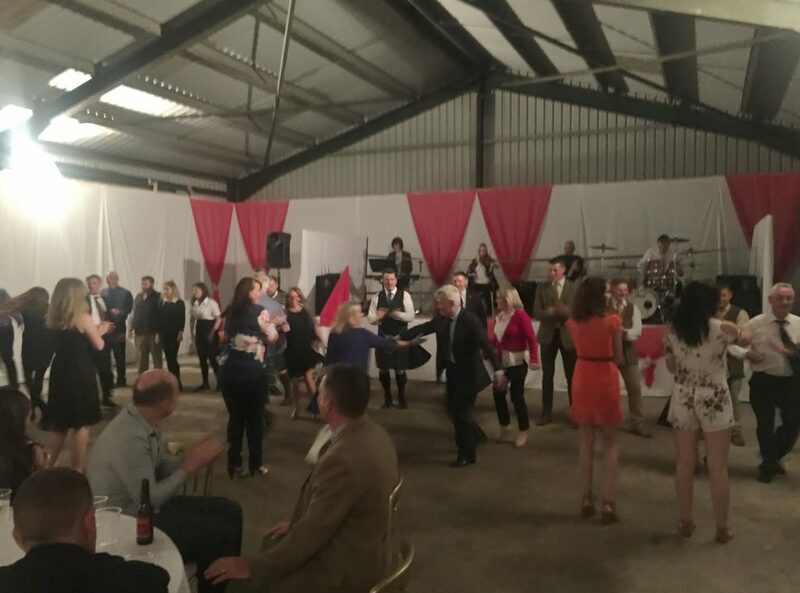 Over 90 guests gathered at the Cabrach & Glenfiddich Estate near Dufftown last Saturday evening for the fifth annual community ceilidh organised by estate owner Dr Christopher Moran. The community ceilidh has become a regular fixture in the area during the summer months and was as triumph again this year as locals and guests from further afield gathered to eat, drink and enjoy traditional Scottish ceilidh music and dance. Those better versed in the steps led the way and those who didn’t know their Eightsome Reel from their Flying Scotsman were soon caught up to speed, all against a backdrop of music provided by the McBain Band, a fantastic local group from Netwon, Lower Cabrach. Mr Roddy Burns, Chief Executive of The Moray Council and Mrs Rhona Gunn, Corporate Director of Economic Development, Infrastructure & Planning at Moray Council led the local support for the public event, much to the delight of Dr Moran who is upbeat about the continued success of the event.